Mobile commerce is poised to grow, and especially in the Asia Pacific region. With mobile penetration outpacing desktop Internet usage in countries like China, the mobile industry will grow inevitably. As the world of mobile payments integrates with social media, the line between communication and commerce is starting to blur. The Rise of Social Payments. 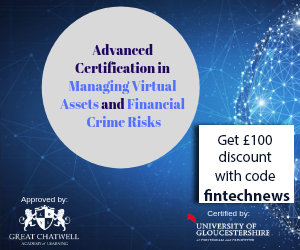 In the US, Internet giants such as Facebook and Twitter, have already deployed features and tools that allow individuals to send money via a tweet, or through a messaging app. Snapcash, a product of Snapchat created in partnership with Square, allows users to make peer-to-peer payments over the messaging app; pretty much the same way as Paypal’s Venmo is doing it. For Asia-based social media and messaging platforms, mobile payment is already on the rise and tech giants including WeChat, KakaoTalk and Line have already started offering services in particular countries. While big firms are hitting the market, new players are entering the field as well. 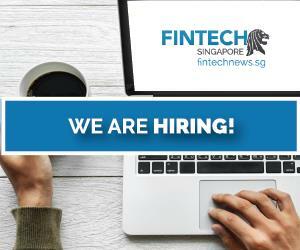 Launched in 2012, Fastacash is a Singapore-based startup that provides peer-to-peer payments by leveraging social network channels and messaging platforms. The whole purpose of Fastacash is to make payments and money transfers simpler, more convenient and social, according to Vince Tallent, Chairman and CEO at Fastacash. It’s all about making a value transfer a very and secure experience. And that value transfer can be attached to meta-data and sent to any social network and any messaging channel. The important thing here is that it is to be truly agnostic. And by that it means that we let the sender and the receiver choose the channel. It can be Facebook, a Chinese social network site, it can be Whatsapp, it can be Skype. The strength of his startup, Tallent argued, is that Fastacash has a really strong partnering model. In India, Fastacash is partnering with Axis Bank, India’s third largest private bank. 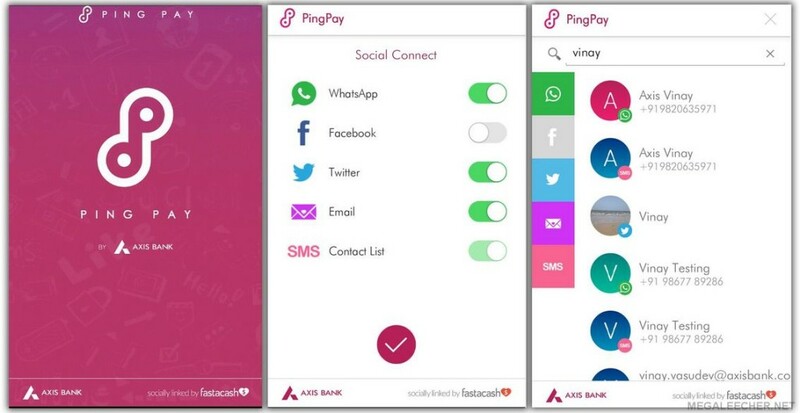 Through an integration with Axis Bank’s Ping Pay, Fastacash enables users to send or ask for money and mobile recharge across Facebook, Whatsapp, Twitter, SMS or e-mail. Earlier this year, the startup teamed up with Visa Europe to bring social transfer capabilities to Visa Europe’s partner banks. Another partnership but this time with DBS Bank, has allowed the bank to integrate Fastacash’s capabilities within the DBS PayLah! mobile application. Other collaborations include P2P money and recharge transfer services with DBS Bank, DOKU, MOBI.Dengi, Oxigen Wallet and Technombank. Through these partnerships and collaborations, Fastacash has managed to launch services in India, Indonesia, Russia, Singapore and Vietnam, and currently serves one million end-users. In July, the startup raised US$15 million in Series B funding from international investors. 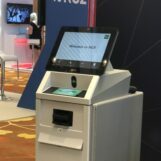 The round, led by Rising Dragon Singapore with participation of Life.SREDA, UVM 2 Venture Investments LP, as well as existing investors, is one of the largest Series B to date from a Singaporean fintech company. The funding will be dedicated to expanding its global footprint, especially in India, Southeast Asia, USA, UK and Europe, and “scale Fastacash’s business by accelerating consumer usage, delivering product innovation,” Tallent said. Vladislav Solodkiy, Managing Partner at Life.SREDA, commented. 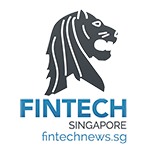 The new capital takes total funding for Fastacash to US$23.5 million, making it one of the most well funded fintech startups in Southeast Asia and one of the hottest Singapore Fintech Startups.